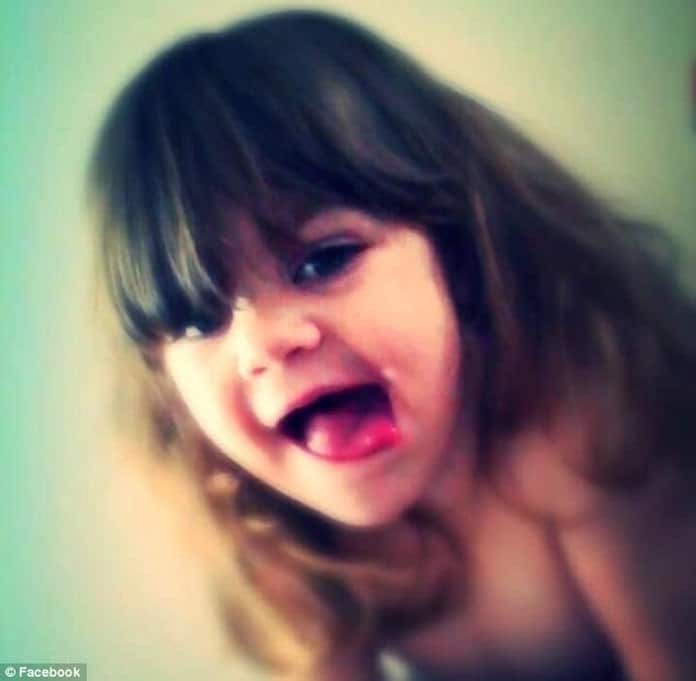 Pictured, Sumpter Township, Michigan four year old girl, Gabby Barrett as her authorities now seek the arrest of her mother, Candice Renea Diaz and her boyfriend, Brad Fields in relation to the girl's death. Pictured, Sumpter Township, Michigan four year old girl, Gabby Barrett as her authorities now seek the arrest of her mother, Candice Renea Diaz and her boyfriend, Brad Fields in relation to the girl’s death. 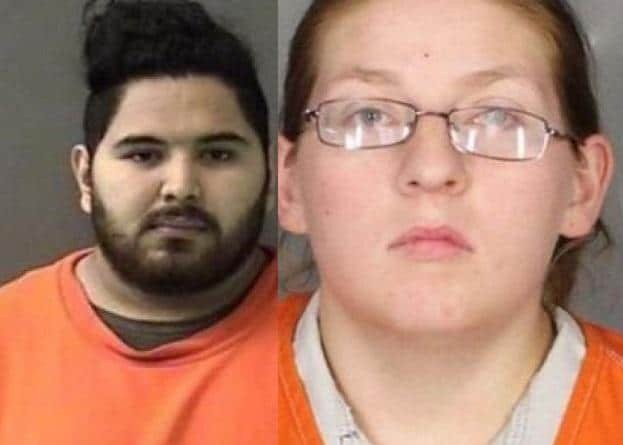 Candice Renea Diaz and Brad Edward Fields, a Sumpter Township, Michigan couple are on the run after allegedly torturing the woman’s daughter to death. 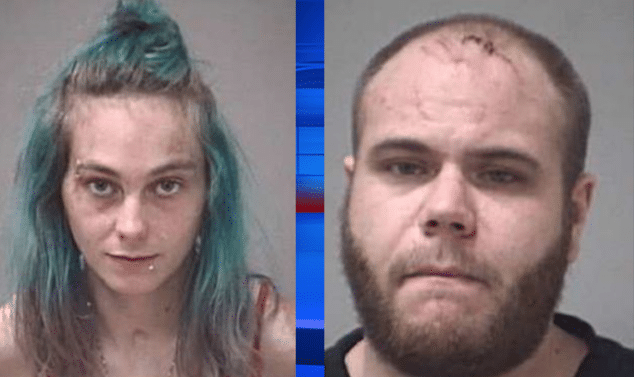 Michigan police are on the hunt for 22 year old woman, Candice Renea Diaz and her 28 year old boyfriend, Brad Edward Fields after the woman’s four-year-old daughter was found suffering from severe burns on New Year’s Day and later dying from her injuries. 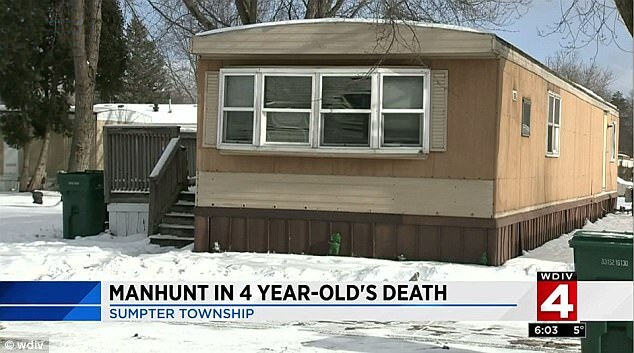 The child since identified as Gabby Barrett, was discovered with scald wounds all over her body shortly before 11am on January 1 at her family’s mobile home on Greenmeadow Drive in Sumpter Township. Police officers who responded to the scene found the toddler with ‘obvious’ burns on her arms and legs. According to investigators, the mobile home that housed Barrett, her mother and the woman’s boyfriend was littered with animal waste and contained guns and drugs. Gabby was rushed to St Joseph Mercy Hospital, where she was pronounced dead a short time later. 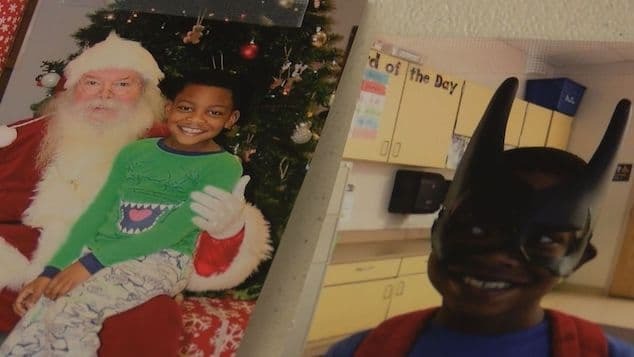 Two days later, the Washtenaw County Medical Examiner ruled the child’s death a homicide with evidence of multiple traumatic injuries and signs of Battered Child Syndrome. Pictured, Sumpter Township, Michigan woman, Candice Diaz and her boyfriend, Brad Fields, who are now believed to be on the run. Candice Diaz and Brad Fields: A history of violence. 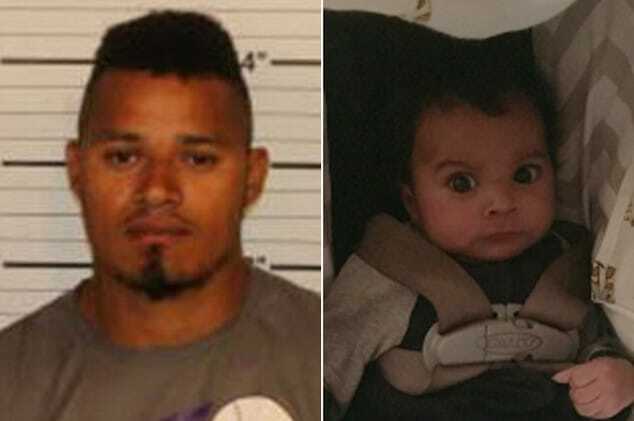 On Monday, arrest warrants were approved by the Wayne County Prosecutor’s Office charging Diaz and Fields with second-degree murder, felony murder, first-degree child abuse and torture, reported WDIV. 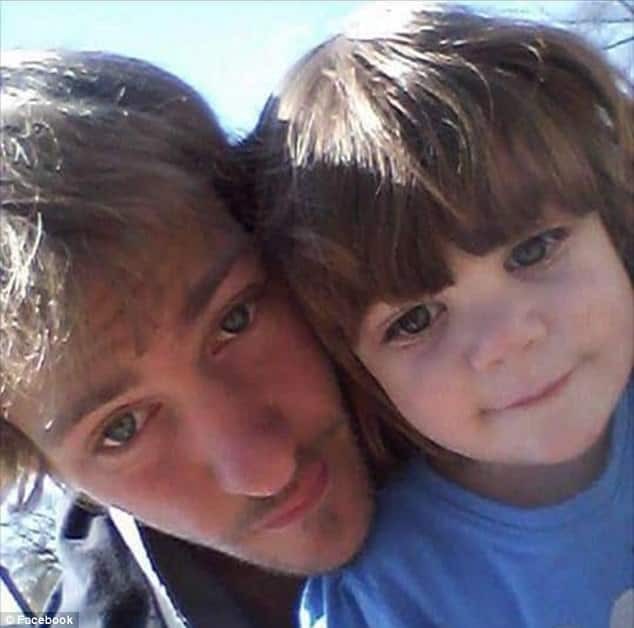 The pair are believed to be traveling in a 2002 Chevy Cavalier with the Michigan license plate DTR1854. Michigan State Police and the state’s Child Protective Services agency are investigating. Which is to wonder, given Candice and Field’s prior history of domestic violence and involvement with Child Protection Services, how did the couple succeed in attaining child custody? Which is to wonder could a tragedy have been averted? 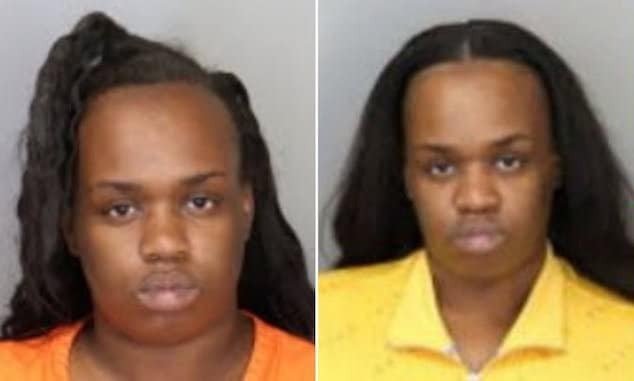 Fox 2 Detroit reported Candice Diaz having prior encounters with authorities: in May 2016, SWAT officers were called to the trailer home after the woman reported that her boyfriend had attacked her, shot her dog and then himself. The man was later arrested and charged with domestic violence. Fields was also booked on firearm possession, firearm possession by a felon. He was not convicted of those crimes. Diaz eventually pleaded guilty to weapons charges and was sentenced to probation. Pictured the mobile home in Sumpter Township, Michigan, where Gabby was staying with her mother, Candice Renea Diaz and her boyfriend, Brad Fields. Why did Gabby Barrett have to die? A family mourns. Come Sunday night, Gabby’s family members, including her biological father and her grandparents, gathered in Sumpter Township for a candlelight vigil honoring the deceased four-year-old girl. According to the family, Gabby’s mother had custody of the girl at the time of her passing on New Year’s Day. Her parental grandmother, Deborah Barrett, described Gabby as a ‘ball of joy’ who loved to play and run around the house, while her paternal grandfather, Jerry Barrett, said he misses the child very much. Gabby’s family has set up a GoFundMe account for funeral costs. Pictured, Michigan toddler, Gabby Barrett and her biological father, Kyle Barrett.